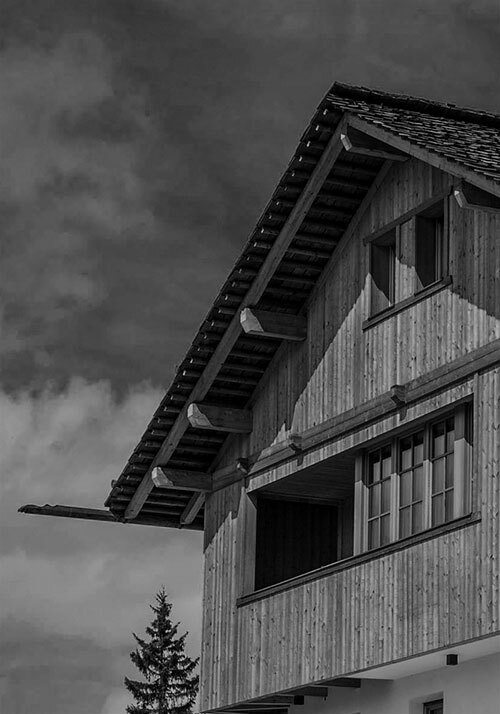 Welcome to Chalet Pia, the new and unique Chalet in the very heart of Dolomites. This special and magical place leads its visitors into another dimension, closer to nature and back to things so simple but, in the meanwhile, so important in life. Here you can relax with pleasure, forgetting everyday life stress: in this uncontaminated place, free your mind! In order to accomplish this dream, only top quality materials could be used!